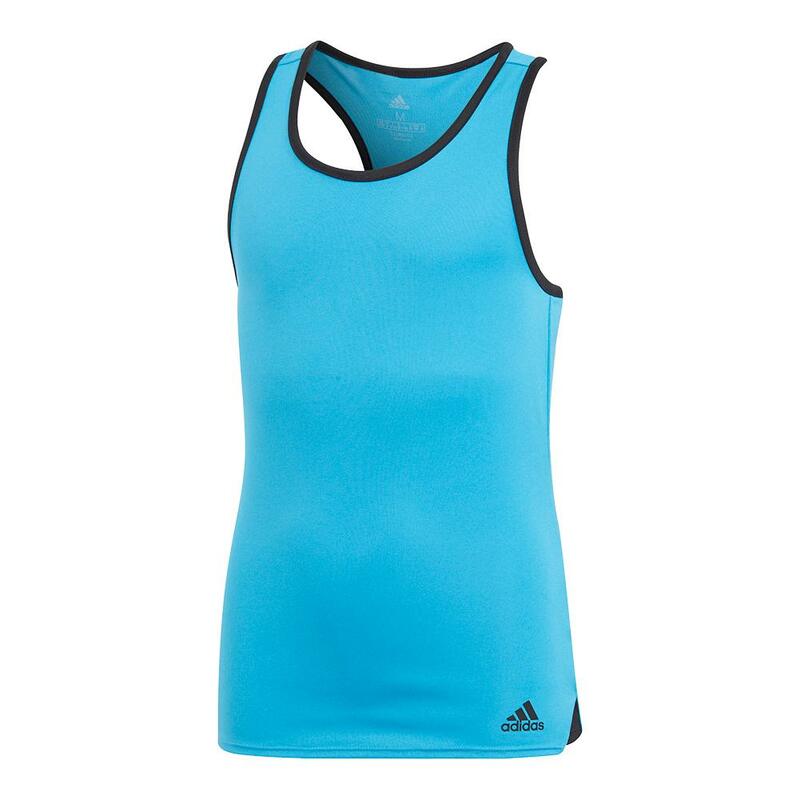 Update her tennis and gym wardrobe with the Adidas Girls' Club Tennis Tank in Shock Cyan. 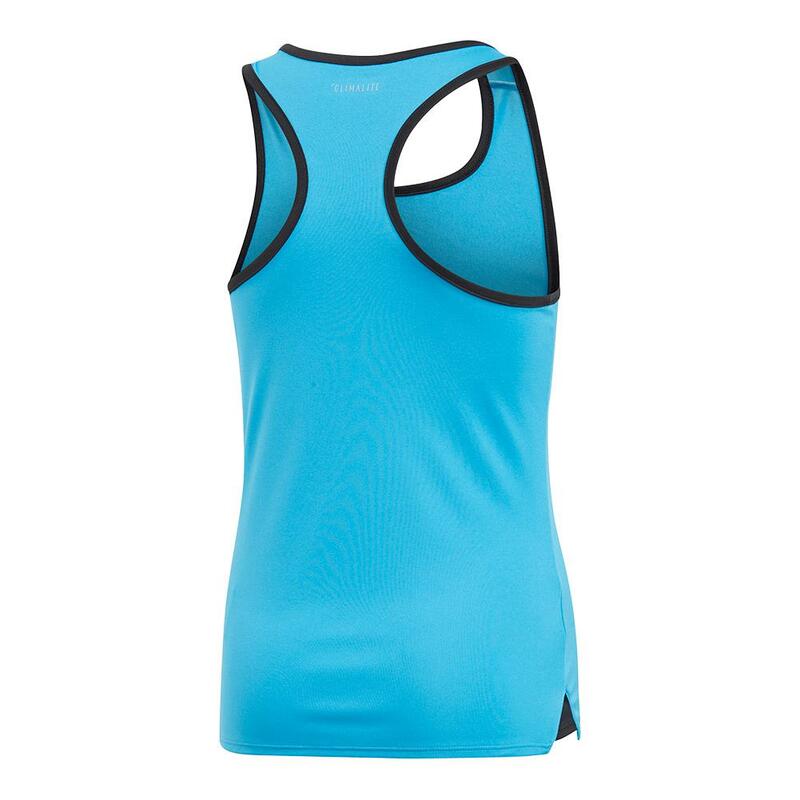 The contrast binding around the neckline and armholes elevates the solid-black racerback to give her a look that's sure to stand out. 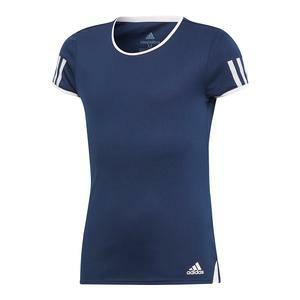 The colored rib inserts at the sides put a subtle modern spin on the tank. 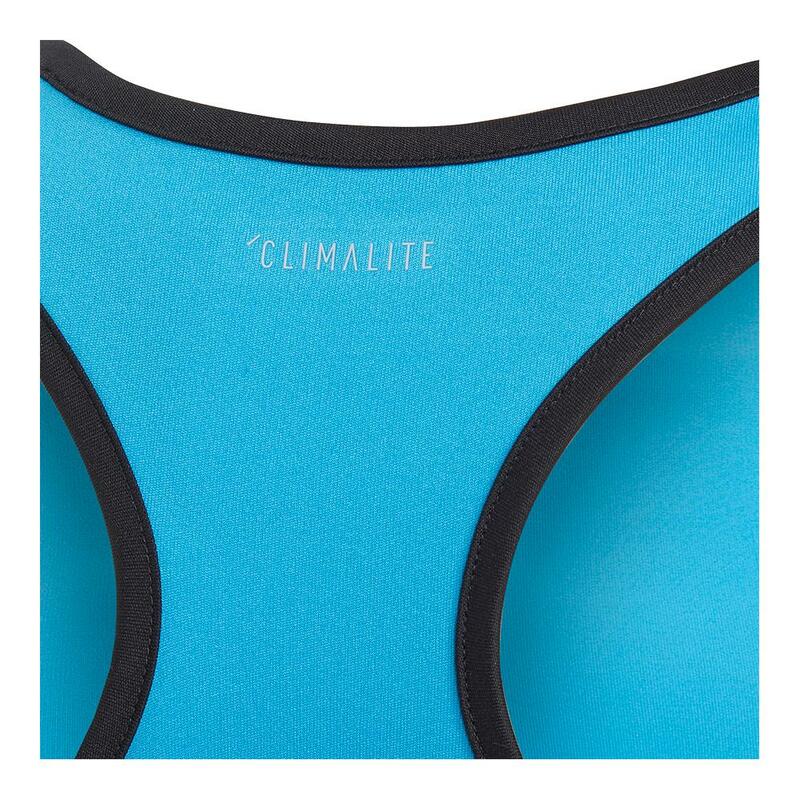 Sweat-wicking Climalite fabric manages sweat effectively to keep her dry and cool while the soft single-jersey fabric provides top-notch comfort. 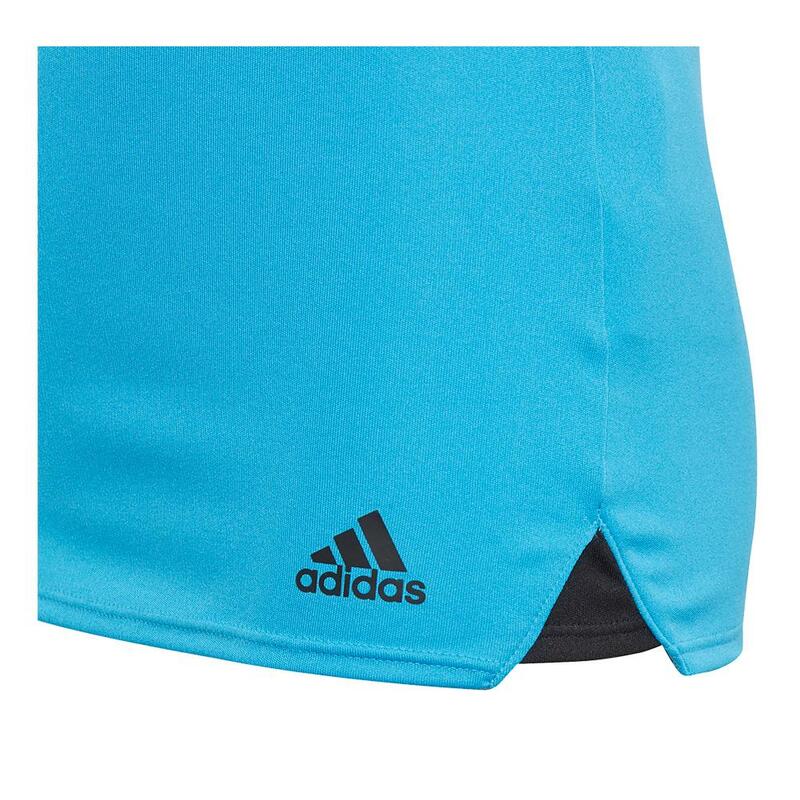 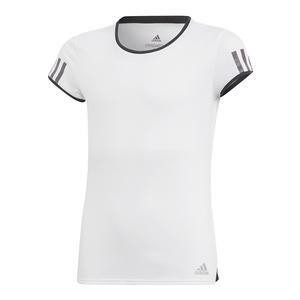 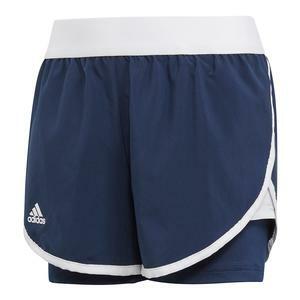 Pair this with the Adidas Girls' Club Tennis Skirt in Shock Cyan to complete her outfit!